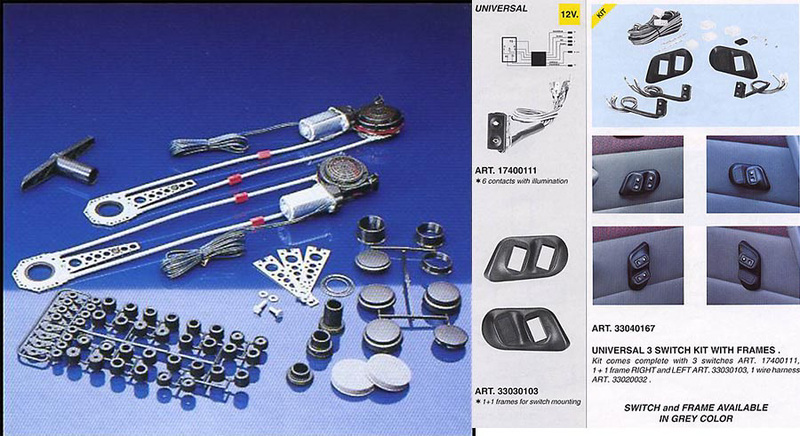 Sold as a complete kit to convert 2 windows to full power. When purchasing the Power Window and Switch Kit (3 Illuminated Switches), consider the other items listed below. You can add all desired items from below at one time by clicking the Suggested Items Add Page link.